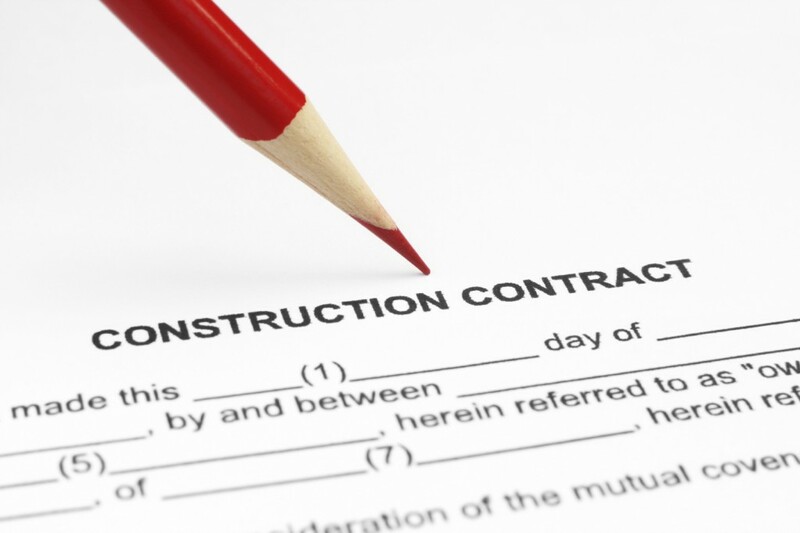 Construction Industry Scheme – is this you? Brecher played a critical role in our acquisition of the iconic Burlington Arcade. They have quickly become one of our key international advisers.